Adjusters work for insurance companies, not for accident victims. Take these precautions to avoid potentially weakening your case or reducing the value of your claim. If you are involved in an auto accident, it’s only a matter of time before an insurance adjuster will contact you. 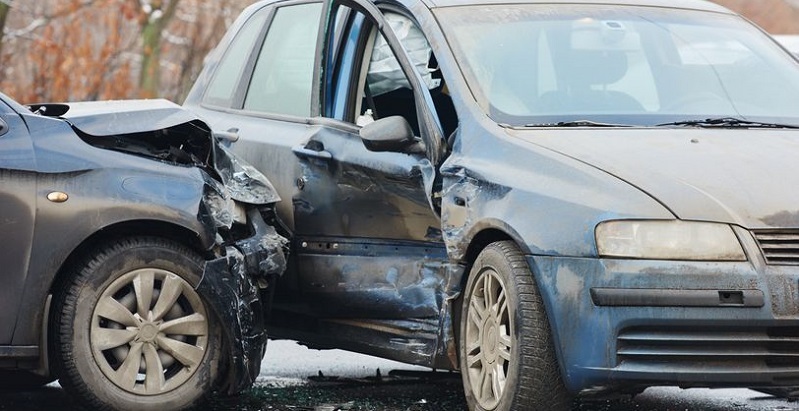 According to Illionis Accident Report, an insurance adjuster’s job is to collect information about the accident and urge you to accept his company’s offer of compensation for your injury. Unfortunately, insurance adjusters work for insurance companies, not for personal injury victims, and their purpose is to increase their company’s profits by avoiding payment on your claim, or at least paying you the lowest amount possible. Here are some tips about what to do when an insurance adjuster calls. Contrary to what many injured people believe, you’re not necessarily obligated to speak to an insurance adjuster, although you might feel pressured to do so. You’re not required to provide any personal information at all, other than your name, address, and telephone number. Keep any initial conversation with the insurance adjuster brief and to the point, and when pressed, respectfully refuse to discuss the circumstances of the crash: even seemingly harmless questions about the type of crash, where and when it occurred, and the vehicles involved. Don’t say any more than you have to, think before you speak, and instead offer to put them in touch with your personal injury attorney. When an insurance adjuster asks for your recorded statement, you should always find out whose company is doing the asking — your insurance company or the other driver’s. Depending upon the terms of your own insurance contract, you may need to accommodate your own insurer’s request (although you can provide the requested information in writing), but you are generally not legally required to provide a recorded statement to the other driver’s insurance company. Remember, once you give a recorded statement, you have created a permanent record, and your statement may be used against you to weaken your case and reduce your compensation. It is typically unwise to give an insurance adjuster a complete description of your injuries, especially early on, since you might forget something or become aware of an injury later on, or a seemingly minor injury might manifest into something much more serious down the road. You can advise them that you’ll be seeking or continuing medical treatment, but there’s no law that says you have to tell an insurance company what medical providers you’re working with, so don’t provide that information, at least not in the beginning. Never agree to be examined by a physician chosen by the insurance company unless your claim actually gets filed in court, at which time your attorney will give you advice as to whether or not you need to comply with the request. After an accident, an insurance adjuster will commonly ask you for your entire medical record, including not only accident-related information but also prior and unrelated history, with the intention of using this information against you to deny or otherwise minimize your claim. You should always consult with an attorney before deciding to provide your medical record to anyone since they will usually put limits on how much medical information you need to disclose. The best way to protect your rights when contemplating whether to speak with an insurance adjuster is to retain an experienced personal injury attorney first, and then instruct the insurance company representative to contact your lawyer for more information about the accident. Your attorney will know what an insurance adjuster is legally allowed to ask, and all the common tricks they routinely use to get information from unsuspecting plaintiffs.